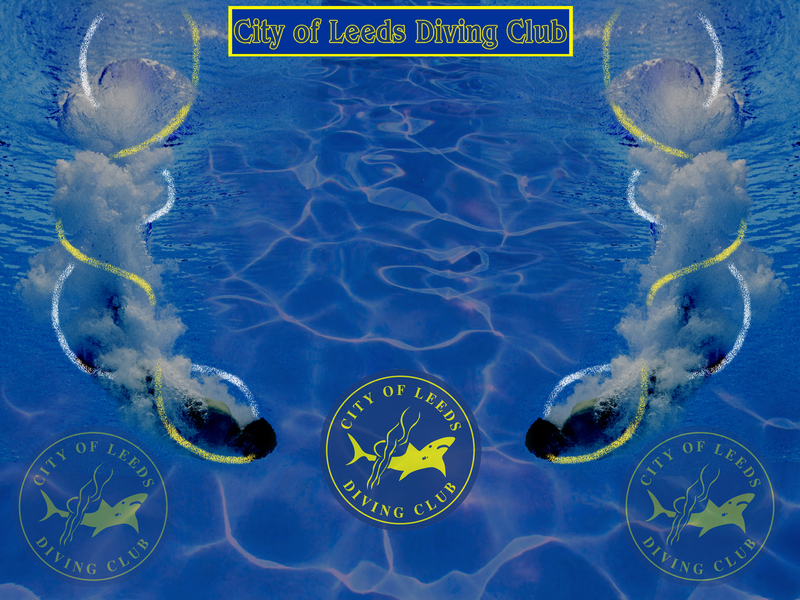 Some great diving at the Thistly Trophy with no less than four gold's and two silvers brought home to Leeds by..
Our team did us proud at the Hydro novices bring loads of medal s back…. Boys E: Curtis Silver and George Bronze! Girls C: Ellen Silver and Olivia Bronze! Girls B: Leah Silver and Albs Bronze! Leeds also won the Team Trophy by 20 points! Well done Team Leeds, super start to the novice season!